Throughout their playoff series against the Nuggets, there has been one consistent player for the Warriors: Klay Thompson. He has shown the ability to score when the Warriors are struggling offensively, he has hit timely shots, and he has scored at an efficient rate. In two playoff games so far, Thompson is averaging 21.5 points, 3 rebounds, 1.5 assists, and 1.5 blocks on 60% shooting from the field and 63.6% shooting from the three-point line in 40 minutes per game. The Golden State Warriors are going to the playoffs for the first time since 2007, and they’re making only their second playoff appearance in 19 seasons. 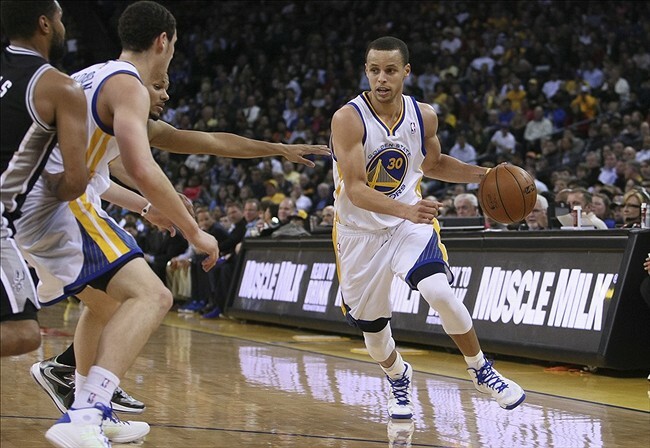 The Warriors can attribute their breakout season to several factors. Here’s a list of 10 reasons why the Warriors are going to the playoffs (not in any particular order). 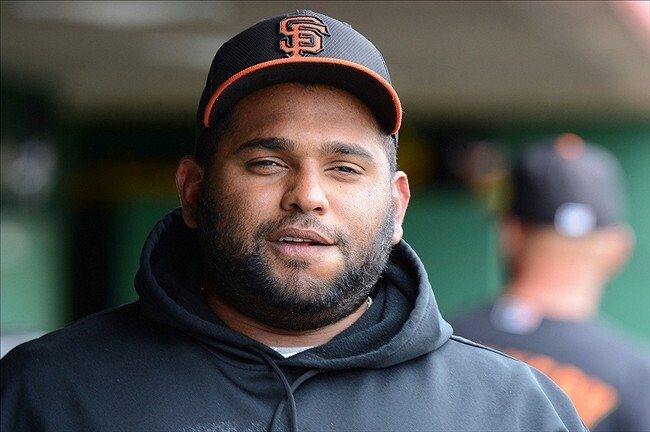 Pablo Sandoval has battled weight issues his whole career. He’s never been characterized as “skinny” or “athletic,” but, at the beginning of his career, Sandoval was able to find a way to produce at a high level, despite his weight. First of all, the Warriors lost a huge game to the Lakers Friday night. You can read my post about it on Bay Area Sports Guy. The Warriors’ current playoff situation is constantly changing. Last night, Houston won and San Antonio lost. Click here to check up on what this means for the Warriors and what their situation is as of today. The Warriors clinched their first playoff berth since 2007 with a win against the Timberwolves on Tuesday. Now that they’re officially going to the playoffs, it’s time to look at why this team has been successful. 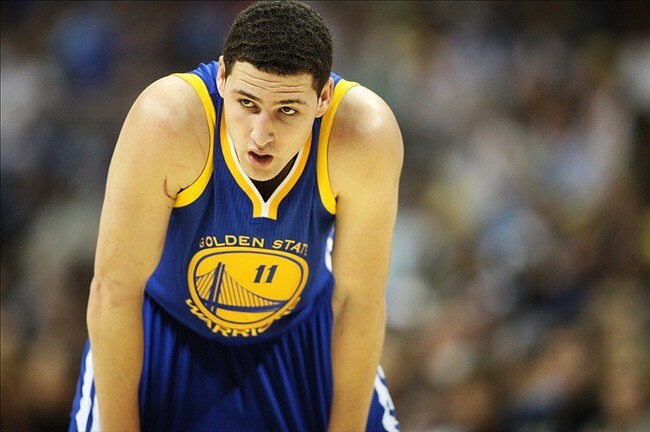 Here are two great articles explaining why the Warriors are going back to playoffs. New Posts on Bay Area Sports Guy! 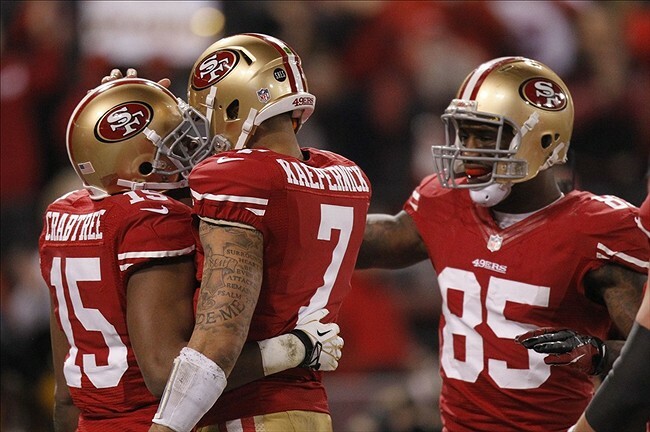 Here are three other recent posts I’ve had on Bay Area Sports Guy!